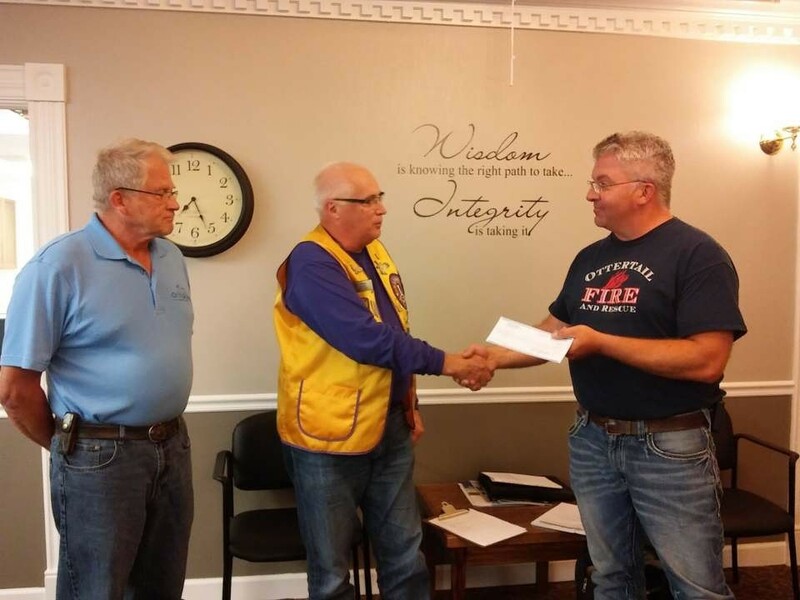 Congratulations to the Ottertail Lions for serving your community and donating $25,000 to the city of Ottertaill. The funds have been donated to purchase air packs for the Ottertail Fire Department. Join the Ottertail Lions Friday nights ! Horses are running at the Otter Supper Club!! Video Horse races will be held on the following Saturdays June 2, 9th, 23rd and 30th 6PM. Learn more here on how the the Lions Organization has impacted the world by the power of service over the last 100 years. Have you ever wondered what does the Lions name and symbol mean? Learn more here.